Portlaoise Enterprise Centre opened its doors in 2007 as a one-stop shop for people starting and developing businesses. Since then we have had lots of people use our services, some are still with us and some have moved on to pastures new but our goal still remains the same – to foster economic development in Portlaoise and its surrounding areas. 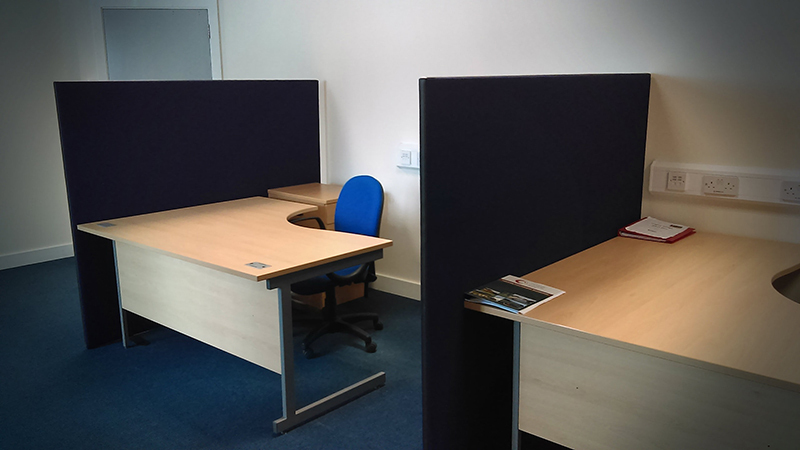 We provide a professional, supportive and cost-effective facility to people in business. Some people are only starting to take their first tentative steps, others are further along the road but find that they now need some help to develop their business further. However, the goal is the same for all our entrepreneurs – to see their business dreams become realities. We work closely with other support agencies in county Laois such as the Local Enterprise Office, to provide as much assistance and support to our client businesses as we can and our Centre Coordinator is always on hand to share her knowledge and expertise with our client businesses. Portlaoise Enterprise Centre is a not-for-profit organisation with charitable status and operates in the community sector. We aim to be an affordable resource to our client businesses while not compromising on our services. 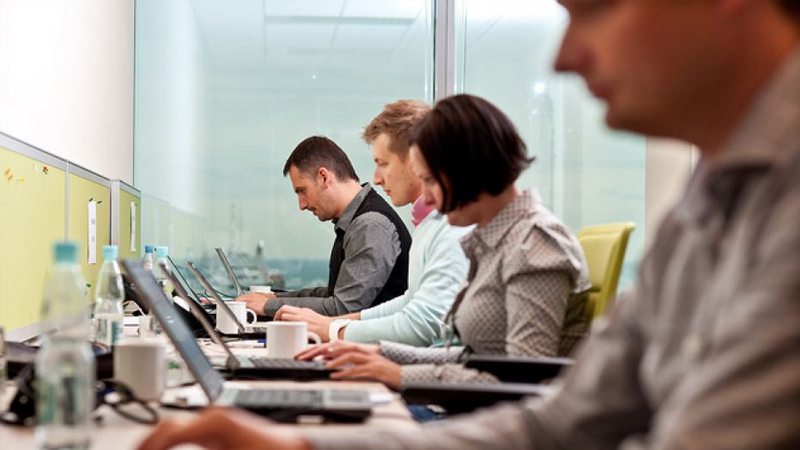 Co-working is a way of working that has become popular in the last few years and reflects the changing way we do business. Thanks to advances in technology we are no longer required to be geographically situated in a certain location in order to do our jobs. Broadband, WiFi, Skype and other tools have meant we can be in constant touch with our employers without having to travel long distances to our company HQ. 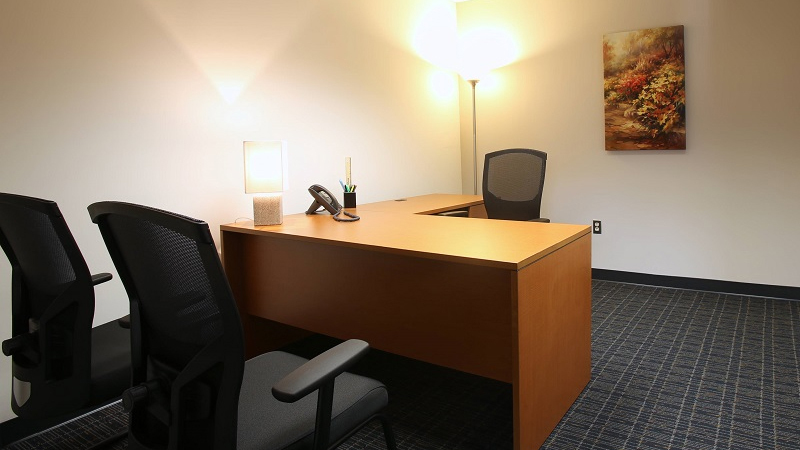 We understand how important it is to separate business from home life.Our small office spaces allow you do just that.Our offices can comfortably accomodate 1-4 people and with your own “front door” you can work whenever suits you! 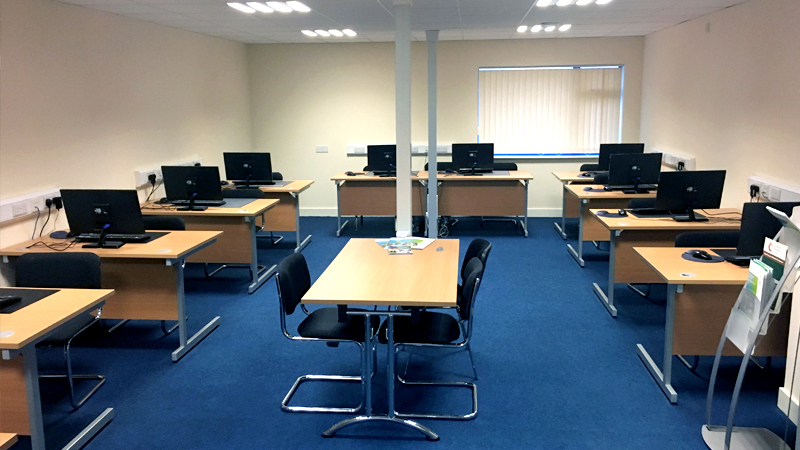 If you’re an trainer who wants to run a range of courses, or someone who just needs atraining facility to upskill your team for a day or half day course, then talk to us.We have a fully equipped Training Room available to hire at keen rates. 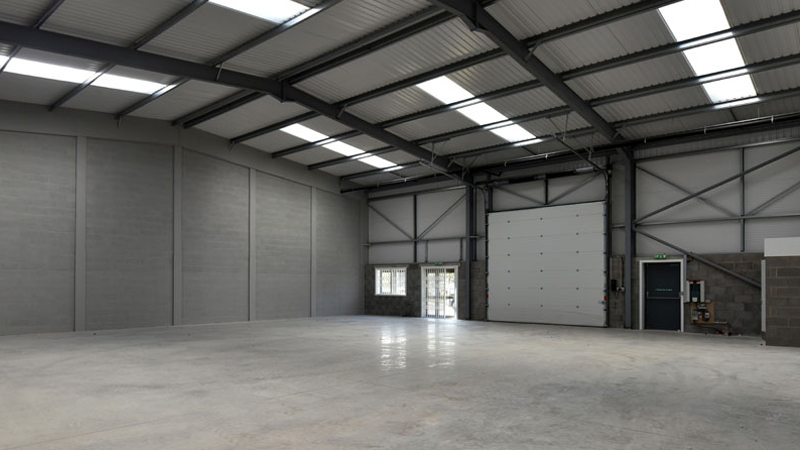 Our Industrial Units are all based on the ground floor and have roller shutter door access.Each unit has a small reception area that could be used as an office.Portlaoise Enterprise Centre is located approximately 2km from Portlaoise town centre, close to the M7 motorway providing access to both Cork and Dublin. . If you cant see the information you are looking for. Please feel free to contact us and we will be happy to answer any question you might have.